Scientifically we can explain how disasters occur. We have gained sufficient insight and technological skills to mitigate their impact (if used properly by our governments, e.g. building requirements for earthquakes). We are able to discern the negative impact we are having on our planet through our exploitation of natural resources, our lifestyles that exacerbate and harm the balance of nature, and our choices that destroy ecosystems, affect climate and strip away the planet’s protection. Even within this rebellious knowledge, we remain in shock over the destruction witnessed these last few weeks. John 10:10 states: “The thief comes only to steal and kill and destroy: I have come that they may have life, and have it to the full.” This gives us some insight into a cosmic battle we cannot see but get glimpses of in Scripture: a battle that exposes itself in the destruction we witness. We wrongly look to point blame on one another (Luke 13:1-5). Many times we simply have to admit we just don’t understand, but hold firmly to the truth that God is a God of love, compassion, mercy, healing and restoration; trusting in Him, even when we see such pain and suffering. What can we do in response to this? Genesis 1:26-28ff sheds some light – God commands us to care for creation. We also know that God has called us to a ministry of reconciliation which includes all of creation, so that as we live in Christ, as we obey all that he has commanded us, as we care for our creation, we know that healing and restoration will come. • Selflessly in love and compassion respond to those affected by disasters. This means not only praying for them, but sharing with them and walking with them as they recover. • Be a part of the recovery and restoration process, calling all to account to build with integrity and quality, exposing corrupt practices and inequalities that result in the poor being most severely affected, and enabling healing to touch lives. • Intercede on behalf of the nations, the communities and the hurting families that they may not only be cared for physically and emotionally but that they may come to know the life changing love of God. 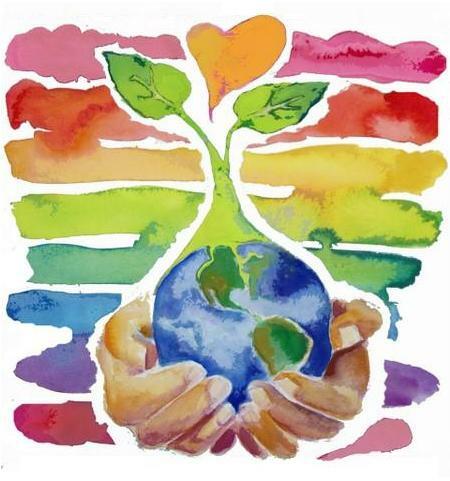 • Advocate for creation care with all our strength, demonstrating how to be caretakers through our own lifestyles, seeking to influence our governments to make decisions that protect and restore our planet. We live out the truth of cosmic redemption. God, we cry out to you for your help. We lay before you the brokenness of our creation, the destruction of earthquakes and tornadoes. Come Lord Jesus in mercy and heal, come in love and restore. Give us the conviction and the perseverance to be caretakers of our planet. 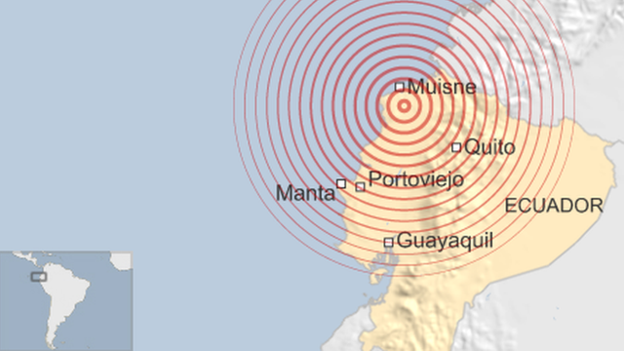 A 7.8 magnitude earthquake has hit Ecuador on the 17th April near the northern town of Muisne. As the death toll rises to over 400, with more than 2,500 injured, a state of emergency has been declared. God, please rescue those still alive under the rubble. God, please comfort all those who are hurting. God, please release aid rapidly to those affected. 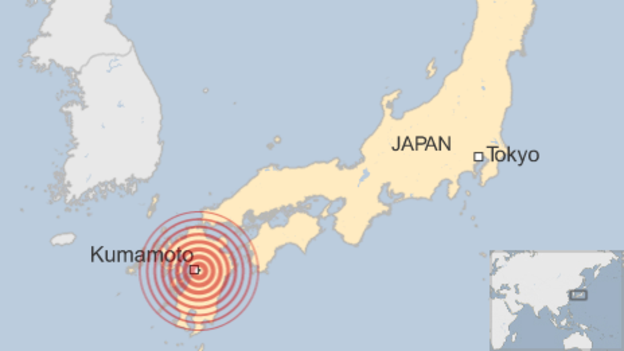 Two strong earthquakes hit near the city of Kumamoto on Thursday 14th April and Saturday 16th April (the latter was a 7.3 magnitude), triggering severe damage, compounded by poor weather causing landslides. JEA (Japanese Evangelical Alliance) has responded. CRASH Japan, a member of Micah, is exploring how best to support those affected. Swift aid to reach those in need. Comfort and support to all who have suffered loss and injury. Lord, we gather together to learn and share - give us your wisdom, meet with us and inspire us to be agents of change in our communities. Chandara Ket: Micah Cambodia Coordinator, recovering from accident. 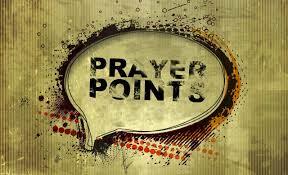 Lord, your are the healer and we pray for your hand of healing on our dearest friends.